Are you getting it twice a week? 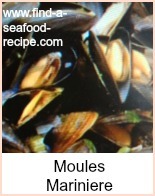 Subscribe to Seafood Recipe News! 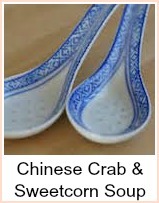 I promise to use it only to send you Seafood Recipe News. 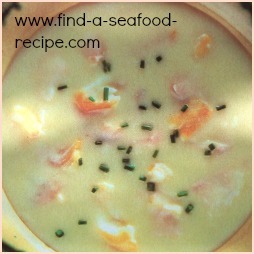 Here you will find a variety of fish soup recipes. 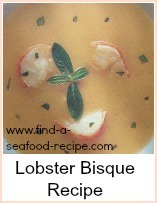 From the classic seafood soup recipe for boullibaise to the frugal version of lobster bisque. In between there will be recipe ideas for family meals, hearty, warming soups and cool, summer soups. 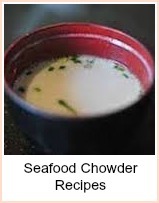 I love seafood soups, from the luxurious and classic lobster bisque to the chunkier seafood chowder. Also some ideas for using canned fish in soups - it's a really economical alternative to fresh. 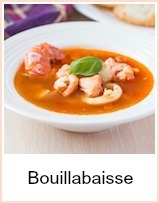 The classic french bouillabaisse. 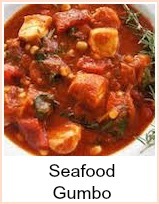 The mixture of fish is a personal choice, but this hearty soup always contains tomatoes, saffron, olive oil and garlic. 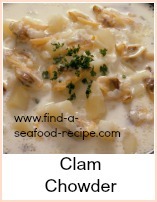 Ideas for seafood chowder using different combinations of fish and shellfish. 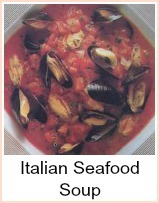 Delicious Italian Seafood Soup recipe - recall your holiday or dream about your next one. 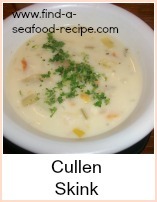 Download the free 5 part e-Course on 50 Fish and Seafood Soups. Some of the links on this site include affiliate links, providing Find-a-Seafood-Recipe a small percentage of the sale at no additional cost to you. 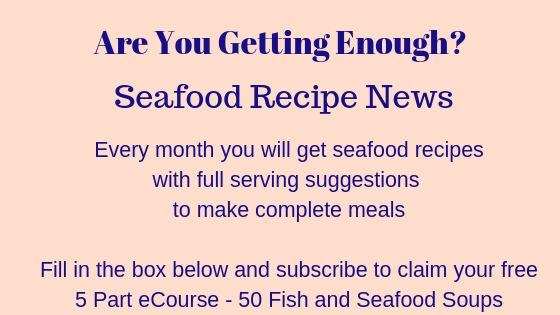 Subscribe to Seafood Recipe News - complete the form below. 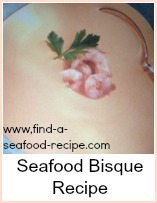 Your email address is secure and will *only* be used to send Seafood Recipe News. When you confirm your subscription, you will be taken to a page where you can access your free eCourse. Complete the form and it will arrive over the following five days.